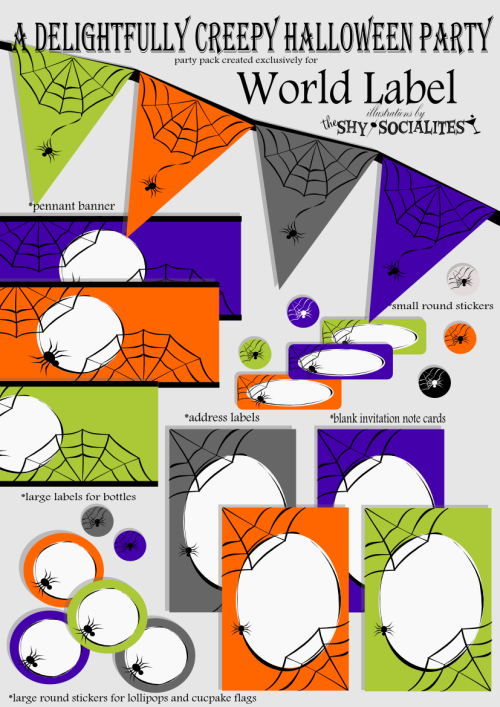 These delightfully creepy Halloween party printables and labels are free for your personal use. They are designed by The Shy Socialites. 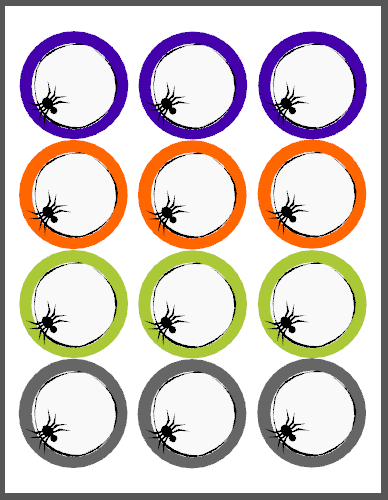 They are in PDF templates. 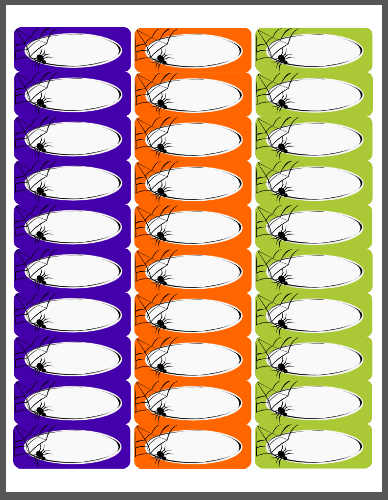 The labels are fillable so you can add your own text and personalize! 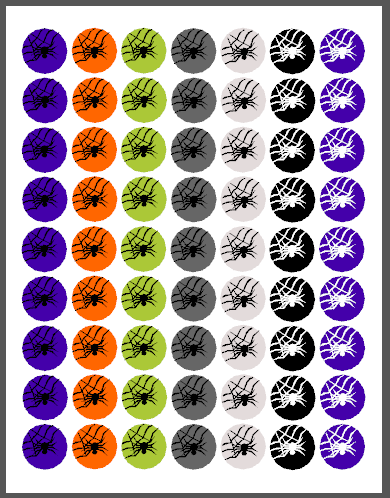 Specs: These Halloween printable labels are in PDF are cross-platform and application independent. They will work on Mac OSX, Linux, Windows, Solaris and other operating systems. There can be compatibility issues among different PDF Readers. For optimum performance and full use of all functions, we recommend you download for free Adobe PDF Reader version 9. 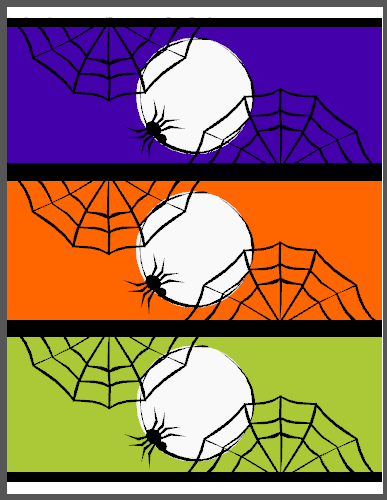 This entry was posted in Label Design, Uncategorized and tagged halloween labels, labels on September 23, 2011 by wlmanager. do you have an e-mail newsletter that i could subscribe to. We’re using these for our wedding. Thank you! Pingback: 20 Hot Freebies For The Weekend!!!! Pingback: Freebie Friday Roundup - Are you ready for some Freebies? Pingback: Top Freebies for the week of September 27th including Kindle books, samples, recipes, printables and more. 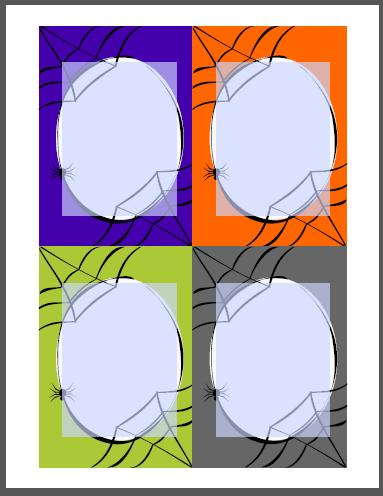 Pingback: Friday Freebies: 10/11/13- Pumpkin Carving Templates, eBooks, Samples and More!